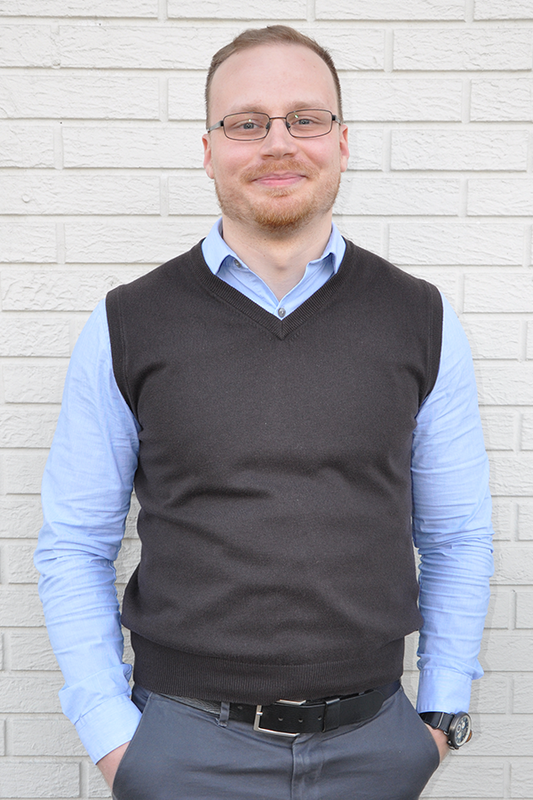 Georgii has a Master’s degree in Architecture of Buildings and Structures. Graduated from Kyiv National University of Construction and Architecture in 2012. With more than 6 years of professional experience in architectural design and construction administration of civil and industrial buildings. Portfolio contains such projects as Offices, Storage and Production facilities, Airport Development, High-Rise Hotel, Shopping Malls and Residential Buildings he has Participation in large scale development projects in Ukraine, Russia and Belarus as an Architect and Design Coordinator within international engineering, design and construction companies. As an Architectural Designer within CCW team striving to bring high-performance, intelligent, environmentally friendly and aesthetic design solutions to our clients and their projects.